A huge part of the Two Moors Festival is offering support to up-and-coming young classical musicians, through a variety of programmes including workshops in schools, our own Young Musicians Platform Competition and offering them the chance to play alongside professionals in the main-two week event in October each year. And we’re just as supportive of other groups doing what they can to boost classical music education around the UK. Now, you have a chance to make your views known and vote for the Best Classical Music Education Initiative from a total of six nominees – Wigmore Hall Learning, Vocal Futures, Dyfed Young Composers, MusicWorks, ProCorda and In Harmony Opera North. Sponsored by Classic FM, the Initiative – part of the Music Teacher Awards for Excellence – has been set up to honour the project that has used classical music in an innovative and unique way, had a positive impact on a significant number of people and demonstrated musical excellence. Follow the link to register your vote. Which would you like to see win and why? 4 Girls 4 Harps Christmas album of the year? 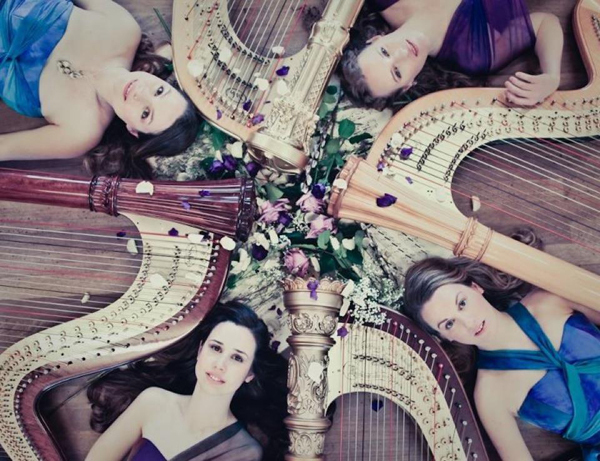 4 Girls 4 Harps – a quartet comprising of Harriet Adie, Eleanor Turner, Keziah Thomas and Elizabeth Scorah – are among the contenders to be named Christmas Album of 2013 by David Mellor during his New Releases Show on Saturday. They’re up against the likes of Incarnation: Christmas Music by Thomas Hewitt Jones, Angels Sing: Christmas in Ireland and Rejoice and Be Merry: Organ Music for Christmas, with the announcement due to be made on December 21st, between 9pm and 10pm. 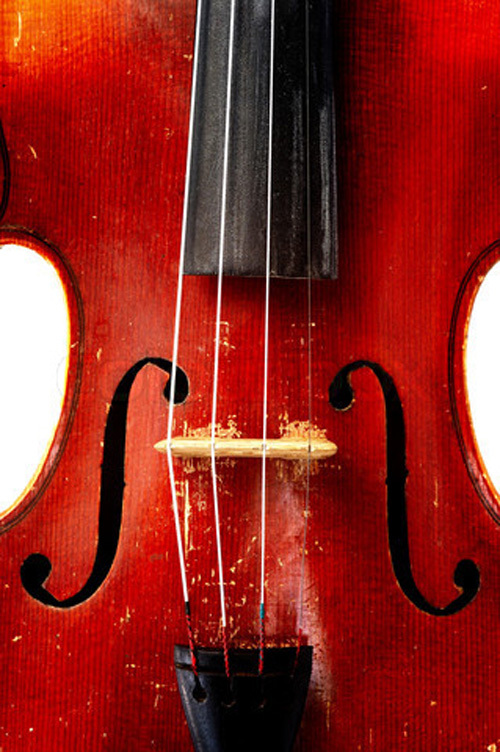 To hear who comes out on top, make sure you tune into Classic FM on December 21st. We’ll be doing so, with glass of sherry and mince pie in hand. It’s the moment we’ve all been waiting for here at the Two Moors Festival – this year’s Classic FM Hall of Fame has been revealed. But what made it to number one? Well, we’re happy to report that Rachmaninov’s Piano Concerto No 2 in C Minor has made it to the very top yet again, making it three years in a row the piece has been voted in. The work, composed in 1900, is often described as the greatest piece ever written and, just in case you’re not familiar with it, here’s a little video snippet of it for you. Enjoy! Don’t forget to check out the remaining 299 pieces that made it into the Hall of Fame. Is your favourite there? 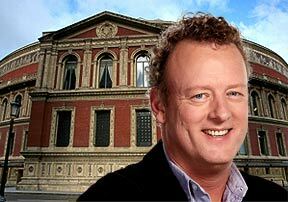 Classic FM is paying tribute to the hard work that Cancer Research UK has done and is doing to help those affected by the disease, with composer in residence Howard Goodall writing a new composition inspired by the charity’s scientists, volunteers, supporters and cancer survivors. The new work is due to be premiered at the Royal Albert Hall and you can follow Howard’s journey over on the Classic FM website, where you’ll find lots of videos and regular updates. Cancer Research UK promo from Global Radio on Vimeo. What a brilliant and worthwhile project. We can’t wait to hear the final piece! Can you think of a better Christmas present than a wine-tasting weekend in France? Nope, neither can we! So when we found out about this great little competition that Classic FM is running with Laithwaite’s Wine, we couldn’t wait to share it. You’ll get to go on a guided tasting tour of Le Chai Au Quai in Castillone-La-Bataille – Laithwaite’s headquarters – and sample some regional delicacies, visit the family vineyard, explore the town of Saint Emilion and spend a night in boutique hotel Au Logis Des Remparts. On the second day, you’ll have the chance to have a look around Bordeaux and eat dinner at La Tupina, before crashing out at the Hotel de Normandie. All you have to do is answer one very simple question before December 16th, so make your merry way over to the Classic FM website and enter! Happy Christmas! Christmas has come early for all you classical music fans, thanks to the kind-hearted folk over at Classic FM. The radio station is giving away 5,000 iTunes downloads every day between now and December 1st to celebrate the launch of the Classic FM Hall of Fame 2013. There are 400 vouchers up for grabs, each with 50 tracks on them, so you’ll be able to give your music collection a very healthy boost indeed. All you have to do to take part is head to the Classic FM website and answer a very easy question.